American Elements specializes in producing high purity Ytterbium Powder with the smallest possible average grain sizes for use in preparation of pressed and bonded sputtering targets and in Chemical Vapor Deposition (CVD) and Physical Vapor Deposition (PVD) processes including Thermal and Electron Beam (E-Beam) Evaporation, Low Temperature Organic Evaporation, Atomic Layer Deposition (ALD), Metallic-Organic and Chemical Vapor Deposition (MOCVD). Powders are also useful in any application where high surface areas are desired such as water treatment and in fuel cell and solar applications. Nanoparticles also produce very high surface areas. Our standard powder particle sizes average in the range of - 325 mesh, - 100 mesh, 10-50 microns and submicron (< 1 micron). We can also provide many materials in the nanoscale range. 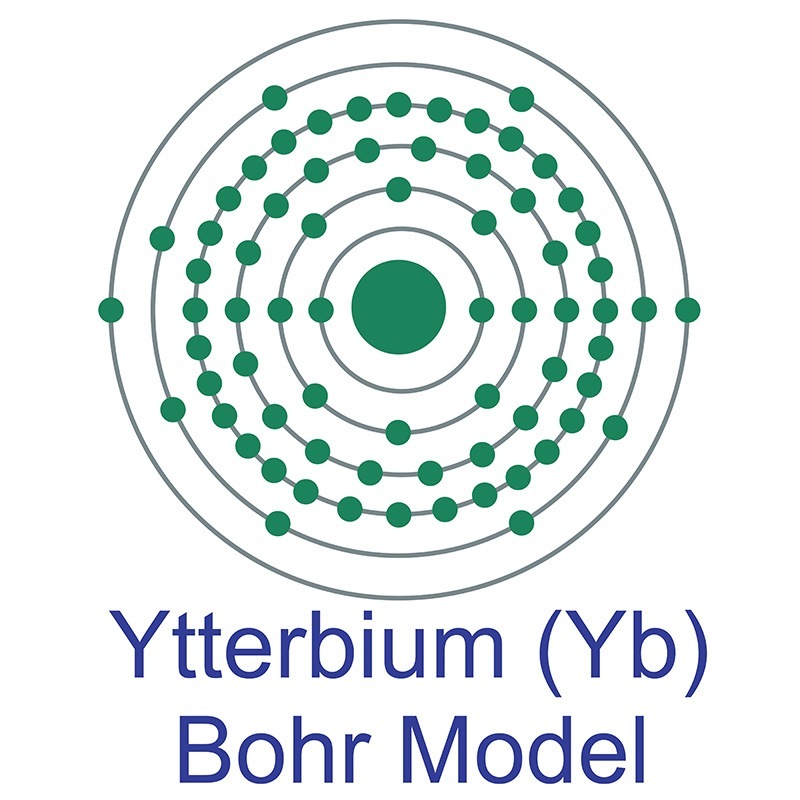 We also produce Ytterbium as rod, ingot, pieces, pellets, disc, granules, wire, and in compound forms, such as oxide. Other shapes are available by request.